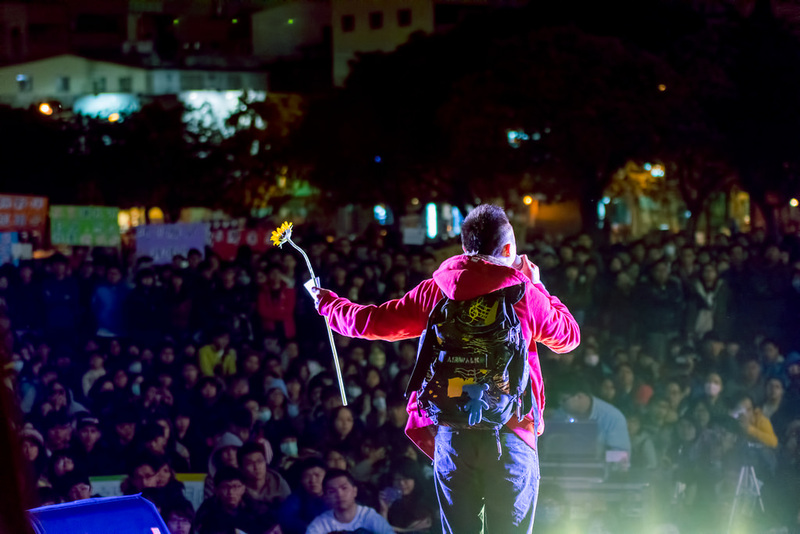 The ECFA has not been able to expand beyond the initial list after Taiwan’s mass student protest in March last year. TAIPEI: Monday (Jun 29) marks the fifth anniversary of the signing of the Economic Cooperation Framework Agreement (ECFA) between China and Taiwan that aims to reduce tariffs and commercial barriers between the two sides. However, progress of China’s preferential trade deal with Taiwan has been held up after its service trade pact was stalled by the island’s divided parliament. Officials warn that further delays could have a devastating effect on Taiwan’s economic future. The signing of ECFA in 2010 was a historical moment for cross-strait development and has bolstered cross-strait trade. For instance, bicycle shipments to China soared more than tenfold since 2010, to nearly 140,000 units last year. Other duty free products under the initial list, which covers 6% of the island’s export items, have also enjoyed greater growth in the mainland. "From 2011 to 2014, we can see our export items to China on the early harvest list in the past 4 years had grown an average of over 8% a year. Items that are not on the list had only increased by more than 1%," said Mainland Affairs Council Deputy Minister Steve Lin. So far, statistics from the island’s foreign trade bureau showed that the deal has saved Taiwan US$2.4 billion on tariffs, ten times more than what China has saved. But ECFA has not been able to expand beyond the initial list after Taiwan’s mass student protest in March last year. The rally against the services trade pact under ECFA has highlighted the growing unease among some Taiwanese towards closer ties with the mainland, despite the fact that the agreement is estimated to boost the island’s GDP by 1.5 percent if fully implemented. Bureau of Foreign Trade Deputy Director David Hsu said: "When foreign firms and countries see such cross-strait exchange in place, they would view it as a positive development. Other countries would be encouraged to consider signing free trade agreements with Taiwan and companies would want to invest here." Taiwan’s economy was already experiencing slower growth, with exports falling for four straight months to May. Officials warned that the island’s exports could suffer further as its biggest market China continues to build its own supply chain to reduce reliance on imports. "If ECFA is fully implemented, some of the key components sold from Taiwan to China are duty-free; the mainland’s supply chain can be extended to Taiwan, which would be good for us. If not, Taiwan would be left out of China’s supply chain. It would have to pay tariffs, which could be really bad for the island," Steve Lin said. Officials warned that further delays in the deal would also undermine Taiwan’s chances of joining the Regional Comprehensive Economic Partnership, in which China is a key member. This could further marginalise Taiwan, sparking an exodus of capital and talent.